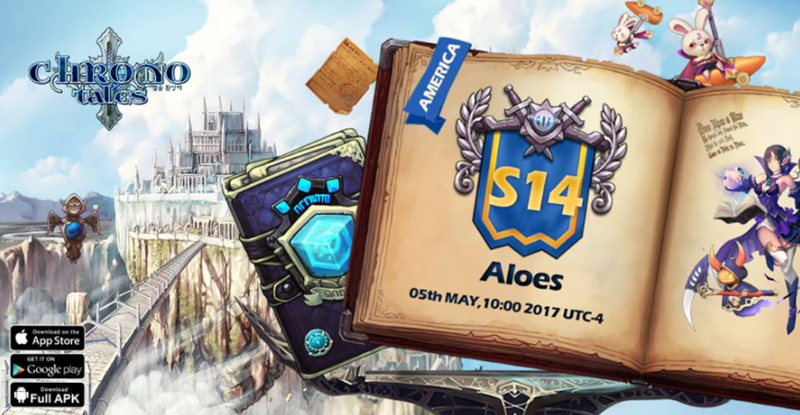 America New Server S14 Launching!! 上一篇：Pre-server merge notice(ASIA,N.A.) 下一篇：Asia New Server S20 Launching! !